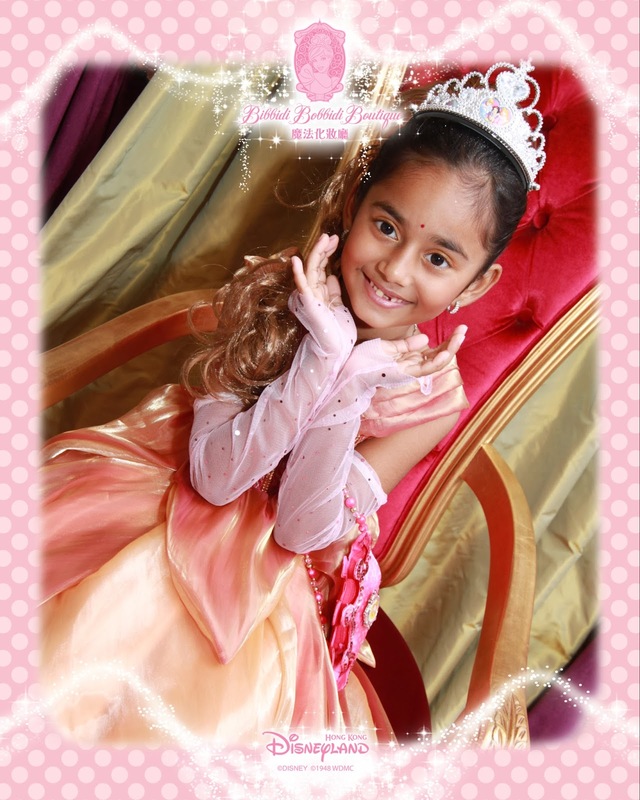 Adithi's Birthday is the special event of the year for us and we plan for it a couple of months ahead. Making the dress has been one of the important things to be planned and executed as it takes lot of time. Last year we had relocated just a month before Adithi's birthday and i missed out on making a dress for her and wanted to make up for this year and hence roped her in the design stage itself. 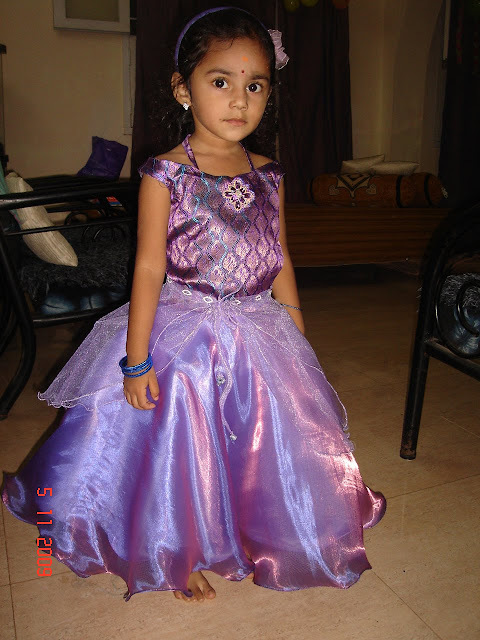 She is growing up fast and states her requirements whenever i make a dress for her and so the timing was just right to let her decide and choose the design for her b'day dress. 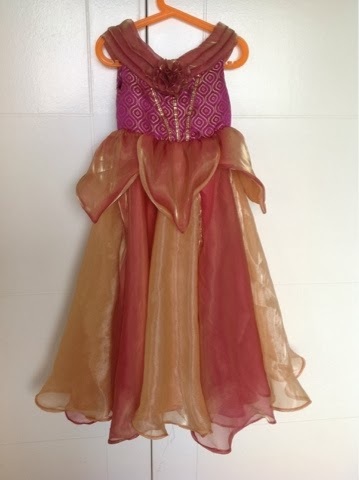 Opened up PInterest for her and let her search for b''day dress designs, since we had planned a HongKong DisneyLand trip as her b'day surprise, i told her to chose some princess dress as she is of course our little princess. 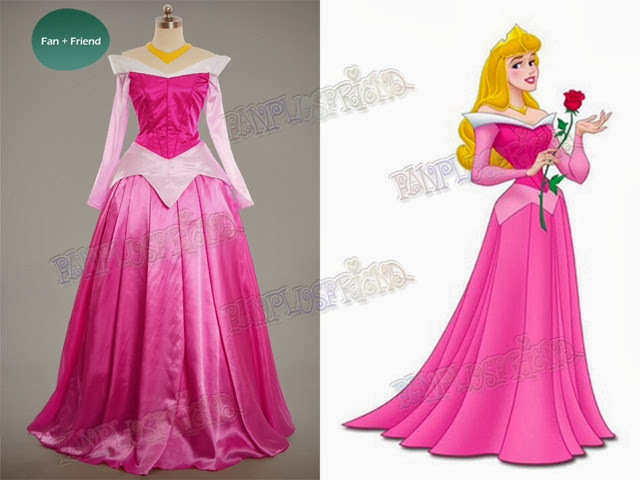 She searched and zeroed in on Princess Aurora dress , the next day ! 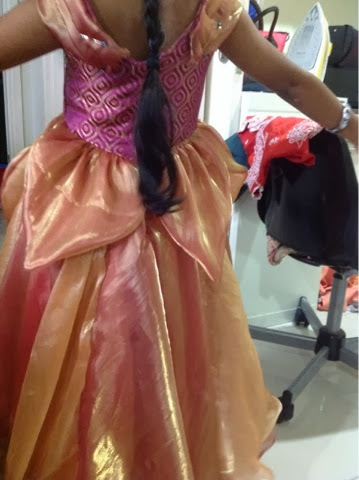 Now that the design had been chosen, i didnt quite like the collar shape of it and to my pleasant surprise found that the new dress design for the disney princess had a much softer pleated off shoulder collar, which Adithi also liked much and we finalized this design. The fabrics as is the case with most of my outfits are Indian to the core. Banarasi Brocade, Kancheevaram silk, where else can you get such rich , luscious fabrics which stand up for the special occassions ! 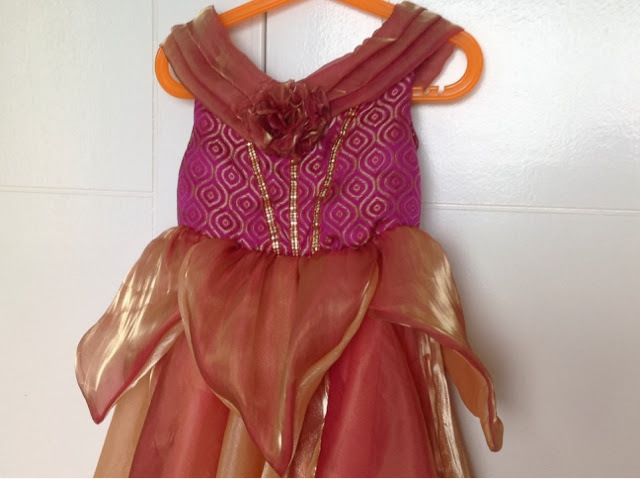 So with the just the design of sleeping beauty dress, we decided to use Indian fabrics and make a dress of a kind, Indo-western as is the style mantra for Adithi and Me. I had earlier done off shoulder design for her. Check her 3rd Birthday outfit . so the design part should'tn be difficult, or so i thought. Guess what making and draping of the off shoulder collar took a day. 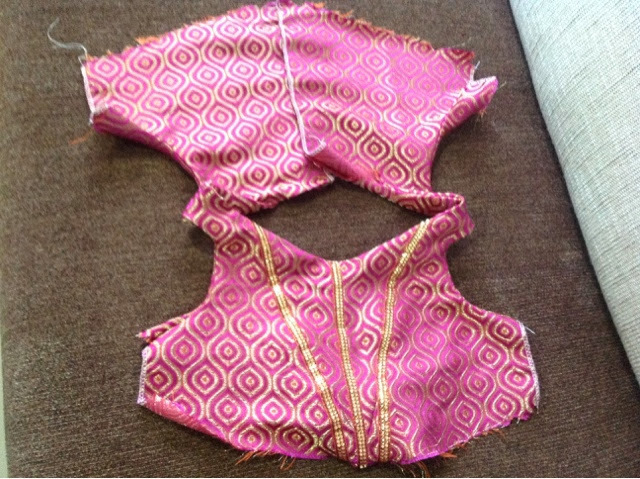 The bodice itself is 3 pieces at the front and are embellished at the seam joins that form a "V"
The skirt part is enormous and twirls a LOT. 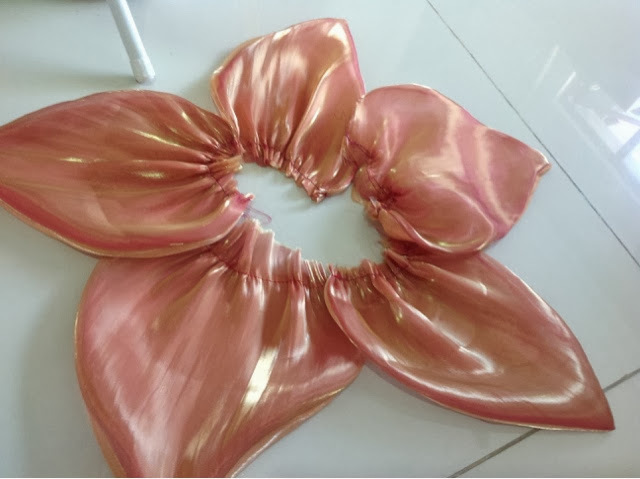 Made use of 7 metres of fabric and gave it a double shade effect by using fuschia and gold tissue fabric for the skirt part and it has been lined using a full circle skirt in golden color satin fabric. 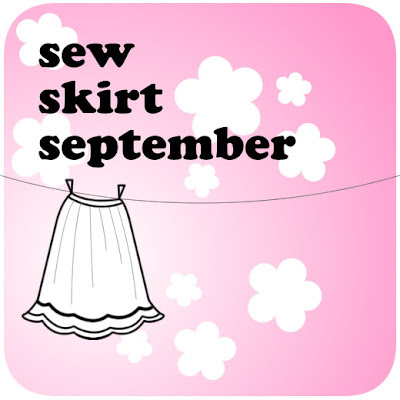 The outer layer skirt actually is made of 6 circle skirts ! The Flower petal layer on the skirt also went through lot of brainstorming sessions as i initially planned to retain the sharp edge close fitted petals and then realized, it wont'be comfortable for Adithi and hence decided to do gathered loose fit Petal layer and glad i chose to do as it drapes far better than the sharp edge one on the Disney princess! Made her try the dress and then altered the hem after letting the dress hang on the clothesline for a day so that hemline gets stabilized and all the bias edge of the curve hemline gets sorted. 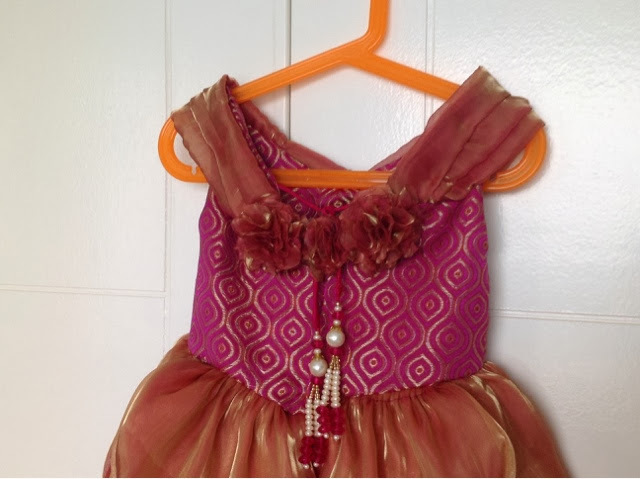 I do this for all the birthday ball gown type dresses so that the dress hangs beautifully even after washing. 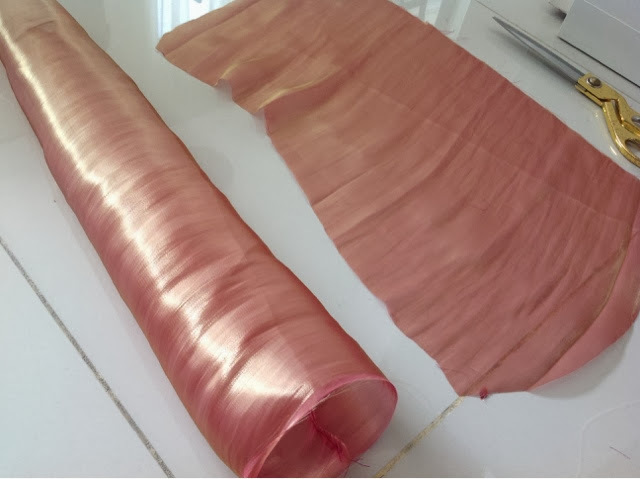 Now that the dress was complete, or so i thought, realized that i need to have those full sleeves which Adithi wasn't comfortable with so made a removable sleeves using net fabric. The dress had taken a cool 3 weeks to complete and was well worth all those hours that went into making it. 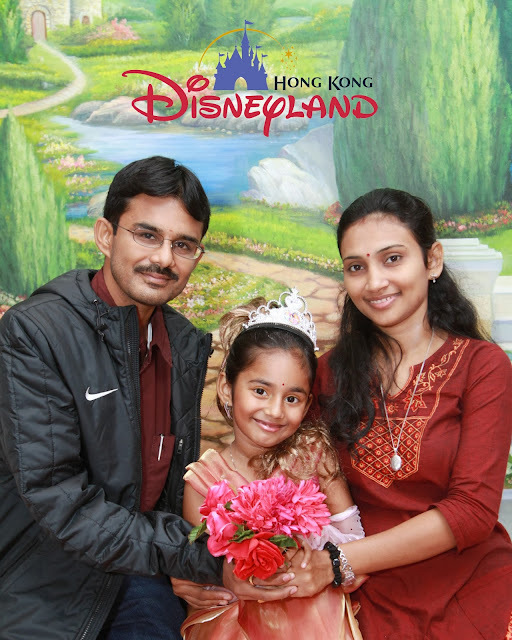 Adithi was absolutely thrilled when she got to know that it is DisneyLand that she is going for her b'day celebration ! She got to know only when we boarded the Disneyland train and was jumping for joy! 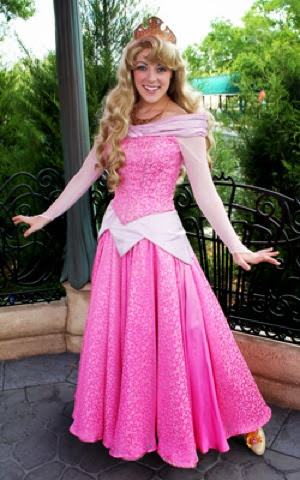 We also had a session at Bibbidi Boutique to give her the princess makeover and i opted for the package without dress as she would of course wear her Amma made dress. It was surreal for her to be getting the princess makeover litereally ! 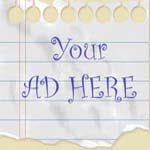 Though the experience was enjoyable for her, as an adult, i could make out the commercial overtones at the botique and the staff werent actually that friendly considering their clientele age group. They were just milking money from lovestruck parents who wouldn't mind on their loved little one's special day! The dress that boutique had to offer for the princess aurora one was nowhere near the one that i have made, not saying this to boast, but really after checking the fabric, the design and the finish of the dress they offered and the one that is handmade by me, i can say with confidence that please opt to make one for your little ones or get it custom made, the one with the package isnt as comfy for the little ones. Then there was the photosession which was cool as she was made to pose in myriad styles and she started the session with Oh My Goodness i am a celebrity mood to ending it with please I have had enough snaps, no more, i quit attitude ! The boutique obviously was charging sky high prices for physical copy of the photos and we chose to taken soft copy of the photos for which we paid HK$100 for each soft copy ! 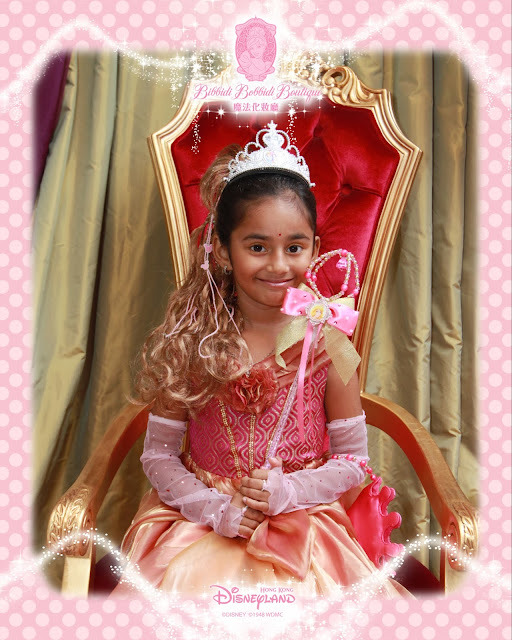 Princess Adithi enjoyed her outfing in the dress until breakfast and then got changed and went to play in the disneyland Theme Park. She had loads of fun, especially at the Toy Story part of the park and also during the Disney Characters Parade at noon. Much more fun was in store in the evening as we had booked dinner buffet and had ordered for custom made cake to be cut by the bday girl in the Enchanted Gardern Restaurant and the food spread was also good and extensive. The disney characters roamed around the restaurant and posed for snaps at each table and little one did have nice time. After the cake cutting, we headed for fireworks at the theme park and it was indeed a memorable birthday which i will cherish forever. May god bless my little princess with all the love and happiness that she deserves . God Bless. What a Truly Beautiful family you guys are... God bless your little angel, and all the best with your sewing..